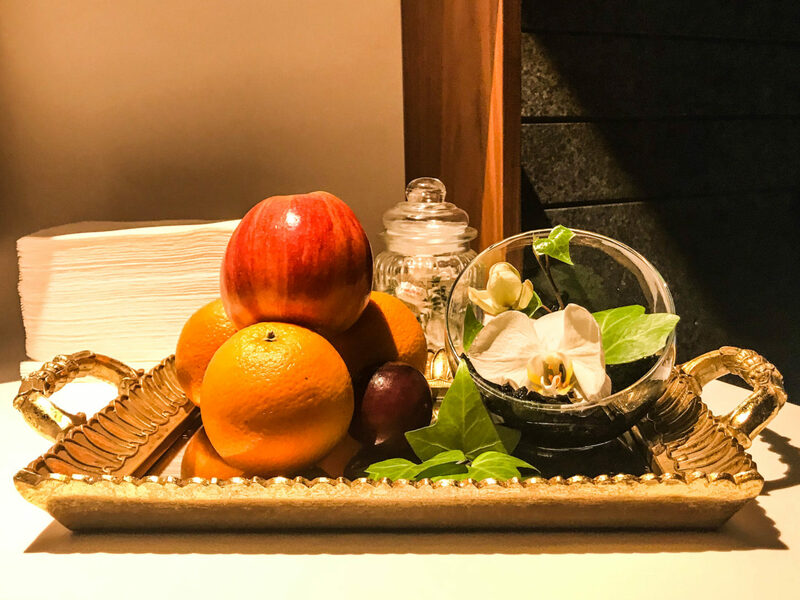 Feeling super excited to visit Aequor Spa and Massage, based at Jardines de Nivaria, Fanabe, Adeje, I wanted to find out just what’s included in a Tenerife pamper session. 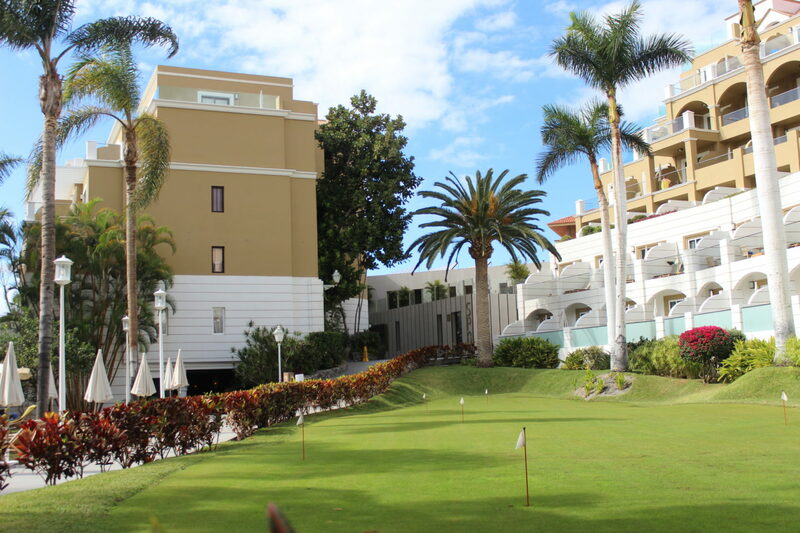 Tucked away in the corner of this gorgeous hotel, the spa is situated at the end of the small putting green. With my bikini and bag, I was on my way and all set with a smiley face. Ah! I was really ready for this stress-free afternoon and to give some TLC to my body. First glance at the Spa, it struck me that the interior was somewhat darker in colour than expected but this is by no means a negative feature and I will explain why later. The colour scheme of the Spa area stood out with natural shades of browns and creams, which blended nicely throughout this rustic design. As expected, immaculately clean from top to bottom. I really felt the pamper process start from the instant moment that I slipped on the hotel’s white luxury bathrobe over my biking and soft white slippers onto my feet. This Spa is certainly different but in a good way! if there are any awards for originality and design then this must be surely on the list. It’s a true reflection of Tenerife. Why? because the rich, earthy tones and design, which offers visitors an ambience of a true likeness of what Tenerife is renowned for; volcanic mountains, beautiful blue skies, stunning beaches and plenty of sunshine. 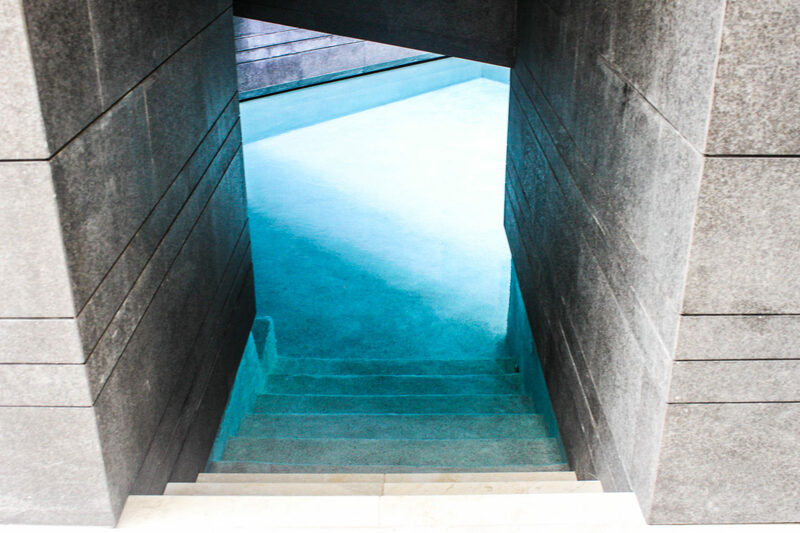 As I walked down the wide, well-lit steps and into a pool of turquoise water, the surrounding featured walls and ceiling offered the most natural cave-like atmosphere. 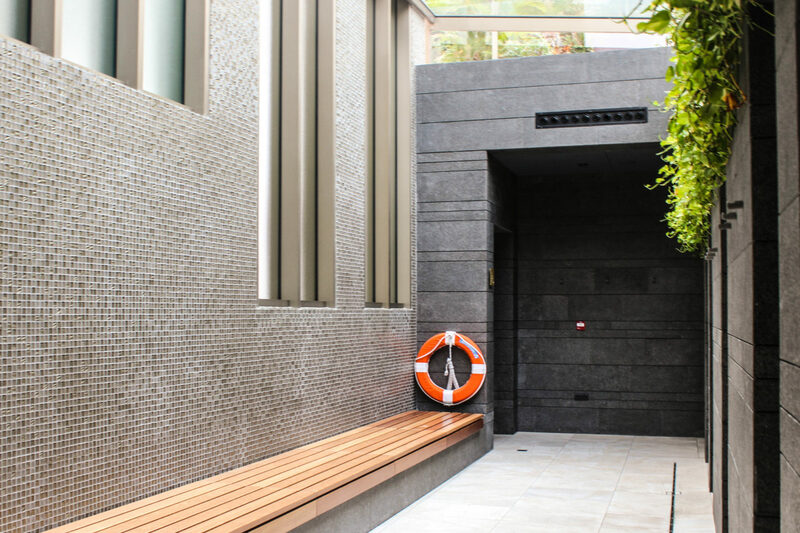 With a section of the pool having an open top skylight and the sun making its appearance through onto the water, I could feel the welcoming fresh air entering the pool and onto my face as I floated in this section of the spa area. Within no time, I could relax, swim and enjoy the features of this wonderful pool. Gosh, it was like being in a cave with the most beautiful, warm, clean, salt water. I suddenly thought to myself, hey! this architect has got this design ‘spot on’ with regards to capturing this rustic and natural Island. So you get the theme, colour scheme and purpose of the design but what about the different water jets? Along one whole side of the wall, I parked myself comfortably on the underwater seating, sitting safely and ready for the jacuzzi jets to start in this section. You just have to love a bit of jacuzzi style! 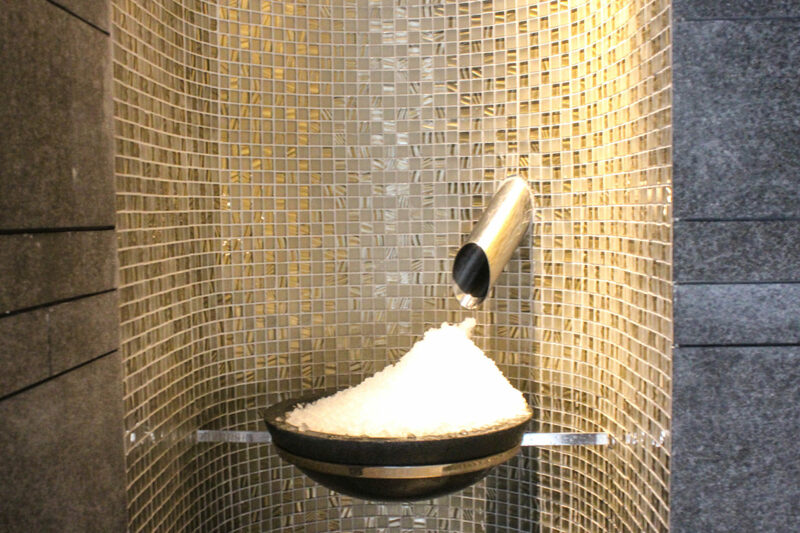 The touch buttons make it simple to just press to allow the full wall to spray out some refreshing bubbles for you to indulge in. 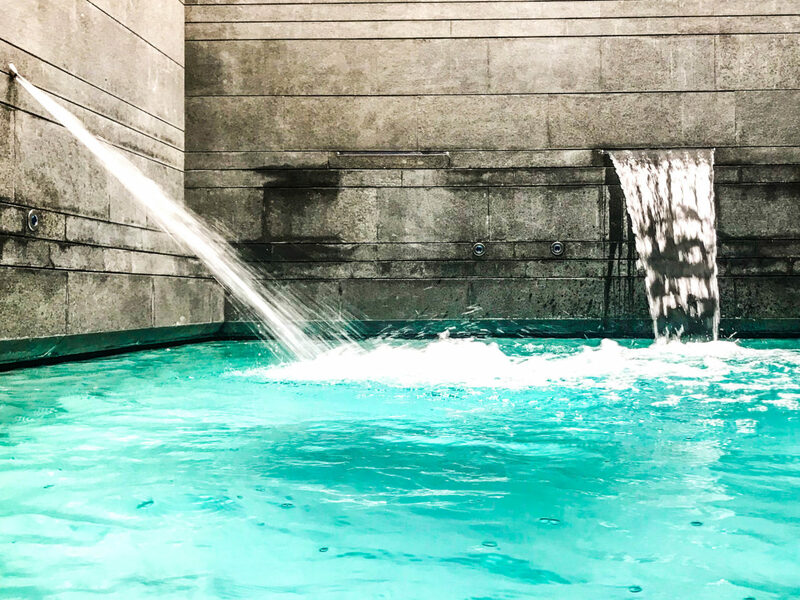 Further along the pool, under the sunlit, open top section are other press buttons where you will see different fountains, cascading into the water, offering an impressive view and jet facilities. Stepping out of the spa, I headed back to one of the many showers to prepare myself, ready for the Turkish Steam room. 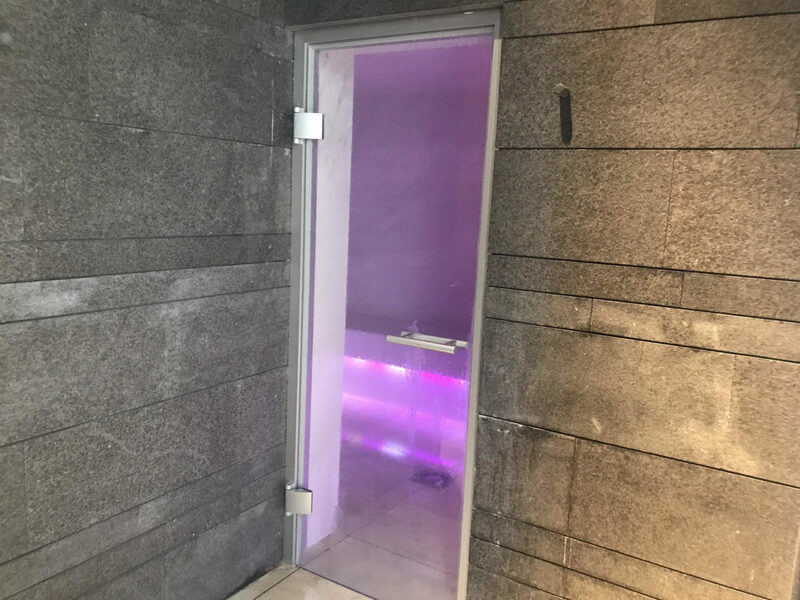 I just love steam rooms, more than saunas to be honest and I was really looking forward to opening the glass door, which showed off the amazing violet coloured lighting. Sitting down in the hot steam room was magnificent. Pacing myself to take as much steam onto my body, to open up my pores and rejuvenate my skin, I was in my element here. The classic, spacious and well finished Turkish Steam room was another start to this wonderful afternoon. From the Turkish Steam room to a cold shower, then into the Sauna, I repeated this method a few times, ensuring I made the most of the heat then cold for the pores of my skin. I was well impressed with the modern ice machine and bowl, featured accessory. Wow! I was brave scrubbing the ice onto my face and body but to be honest, it felt really good. There is a variety of different walk-in showers, open plan, ranging from jets in the walls, single shower head and even a designed shower with a bucket placed above your head. All tastefully decorated and not a speck of dirt in sight. Ok, where was I heading now? walking into another darkish room, theme and design still continued from the spa, the lighting from the tiled ceramic beds, struck me immediately. Again, different from other designs but let’s give this a go. Oh my goodness! Lying back, the luxury towel, draped over the warm, tiled bed was just glorious. I felt this bed take the weight off my shoulders as I threw back my wet hair and just lay back. The lighting from the Buddha situated within the wall and the long narrow window, was enough to make you zone out with only the melody of the music in the background. The carefully selected Buddha style music was such a nice touch, working immediately on my brain and forcing it to slow down. Once again, the tentative staff brought me fresh orange juice, chocolate biscuit and the most delicious chopped kiwi fruit. I didn’t eat the chocolate biscuit which is not like me, as the kiwi was just so much nicer. There is ice water, tea, coffee and all I had to do was lay there and relax and the lovely young ladies would bring it if I needed it. Everything about this Spa and treatment breathes wellness, health and taking care of your body. Julia was so polite, excellent spoken English and a soft personality. Her professional approach and character made me feel ‘at home’ from the minute I walked in through the door. Her gentle and friendly discussions enabled me to feel relaxed and appreciate the wonderful environment that I was in. Thank you, Julia, as you are a credit to your team! Lorena took me to another floor level where I would indulge in some massage and skin care. I kind of thought I knew what to expect as I have had some nice massages in Tenerife but I will see how this one compares to others. I am a firm believer that you get what you pay for and therefore I know this treatment package was a little higher than some other hotels but let’s find out the outcome. One of the things I am really bad at doing and that is looking after my skin with good creams and techniques. I do use a nice face moisturiser but that’s about as far it goes. I know, shame on me but I like to be honest with you all. If I can switch off, totally relax my body (which never happens) and have nice skin, Yeh! that would be awesome. I was left for a short time in the room, filled with neutral and beige decor, potions and creams, where I had to strip off and put a pair of disposable undies on. With a towel around me and climbing on the massage table, I was front down, putting my face into the designated place. In comes Lorena and off she goes to work on my body with great enthusiasm. Again, the soft, melody music in the background is second in my thoughts and I listened to her gentle instructions and explanation of what she was going to do. I remember thinking, I wish I could have such a soft, spoken voice. It has to be part of their training and if not, how lucky she is to be so calm, relaxed and gentle natured. This didn’t stop her professional work as I tell you, there was a sheer dedication working on my body with the oils, exfoliating and then loosing up all my joints. There is an art to this work, flicking and tapping sections of the body, stimulating the blood cells and pressing parts of the soles of my feet in order to make me notice the difference. I could tell she loved her work! First, my whole body from the back and then I lay over on my front and it was repeated again. By this time, the soft, melody of the music was now the first thing in my head and even that was starting to drift away. The wonderful aroma of the orange fragrance of the oils and creams just made me feel totally refreshed. 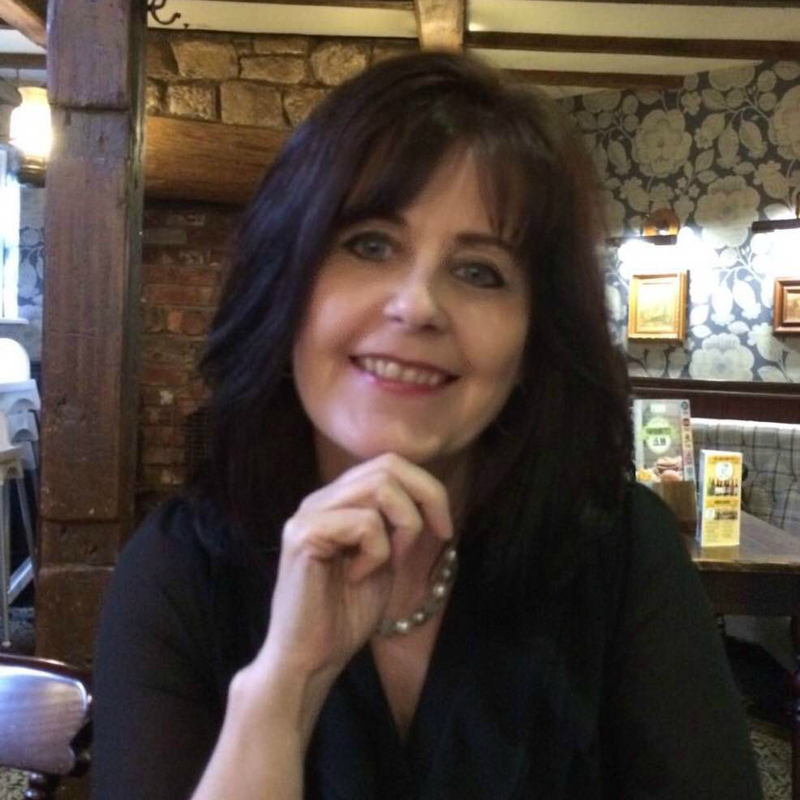 I knew immediately that the skin products used were quality and intensifying but as I said, you get what you pay for and at this moment, I knew what I was getting, a new type of kindness to my body, with some really fabulous skin care products. 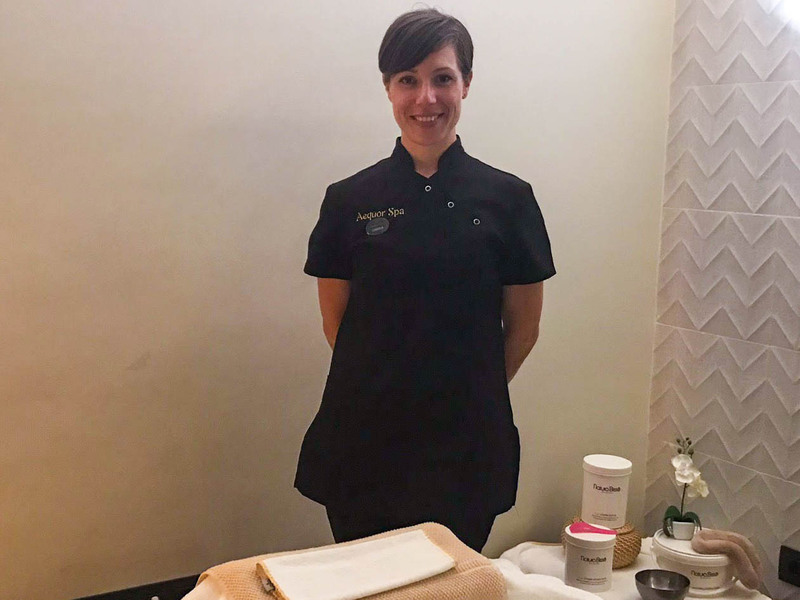 With the oils now covering my body, the room filled with a fragrance of fresh oranges from the treatment, I was wrapped in a light loose plastic with warm luxury towels placed over me. From here, I was told to lie still and relax for 5 minutes. I was aware of Lorena cleaning up but to be honest, my mind was so relaxed and my body totally in tune with the music that the light noise of the cleaning was a mere tapping noise and not a clatter. Taking a shower (which is in the same room), privacy is at the top of the list. Putting on a fresh pair of disposables and lying back on the bed. This time the towel that covered me was removed and the creams, oils and potions were about to take their place to rejuvenate my body once again. Wow! 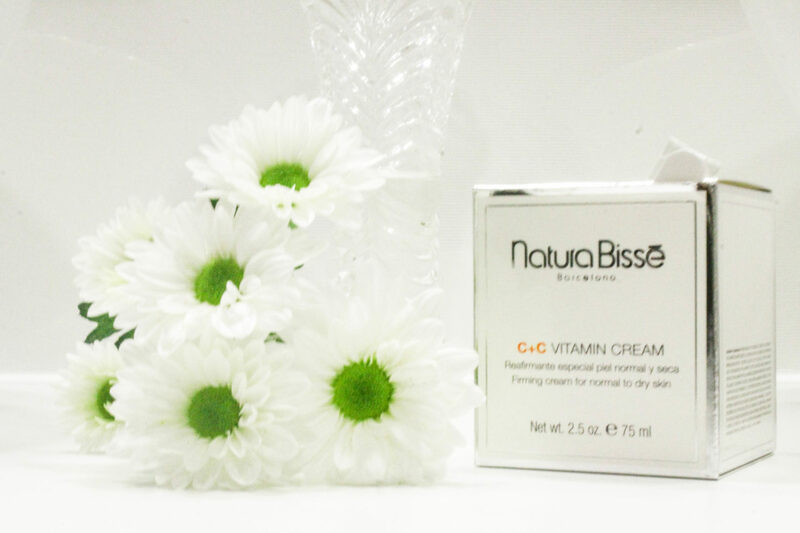 I absolutely loved this zesty orange cream and it’s not something that I would have normally chosen but the fragrance and softness of my skin was amazing. The quality of the products just stood out a mile. There were no cheap or low-grade products placed on my new, soft, toned body. 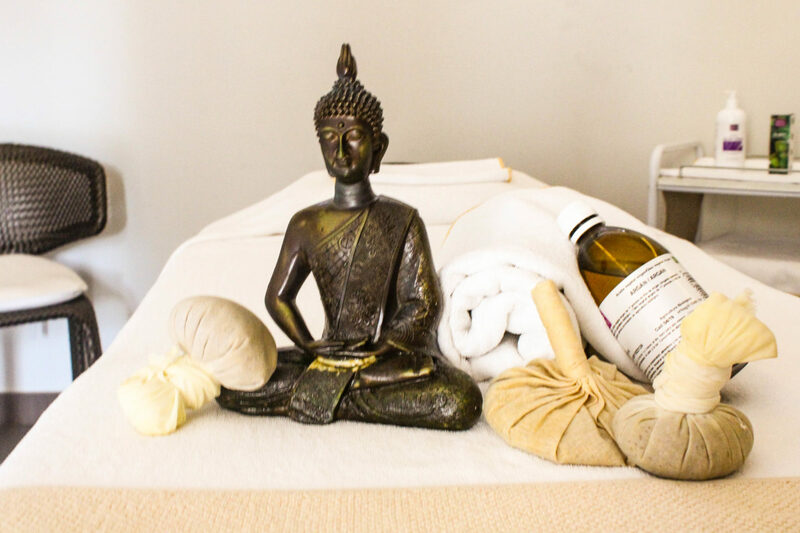 The results were indescribable of joy as when my massage was complete, my skin, inner body and mind didn’t feel like the old me. I was lighter, free from thoughts and my skin felt like a softer, younger me from many years ago. I didn’t want to leave that table and my treatment had been one hour -thirty minutes. Sheer bliss with results I would never have imagined. I can honestly say that the results of skin softness and condition, had me transfixed. This has had to be the best treatment that I have ever experienced. Honestly, it was so impressive, I need to go back again on my next visit to Tenerife. 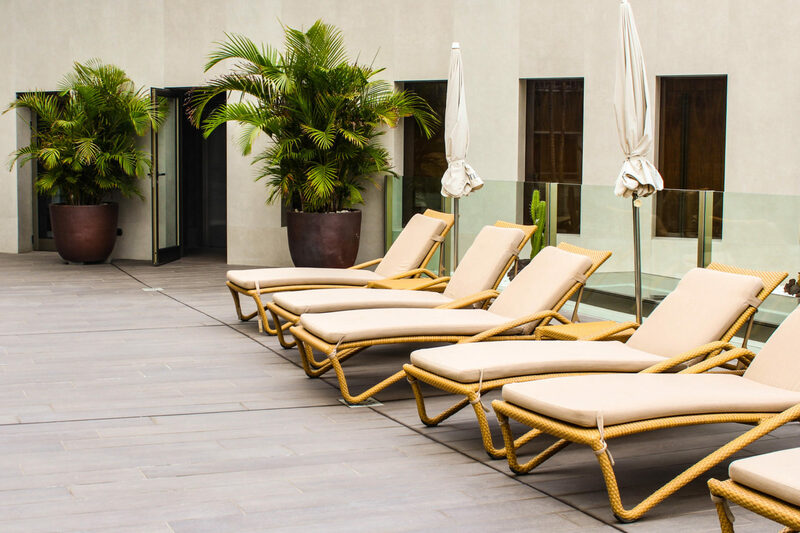 For those who want to finish off their experience, there is a small outdoor area with sun-loungers which offers a quiet retreat to relax in the outside space and sunshine. 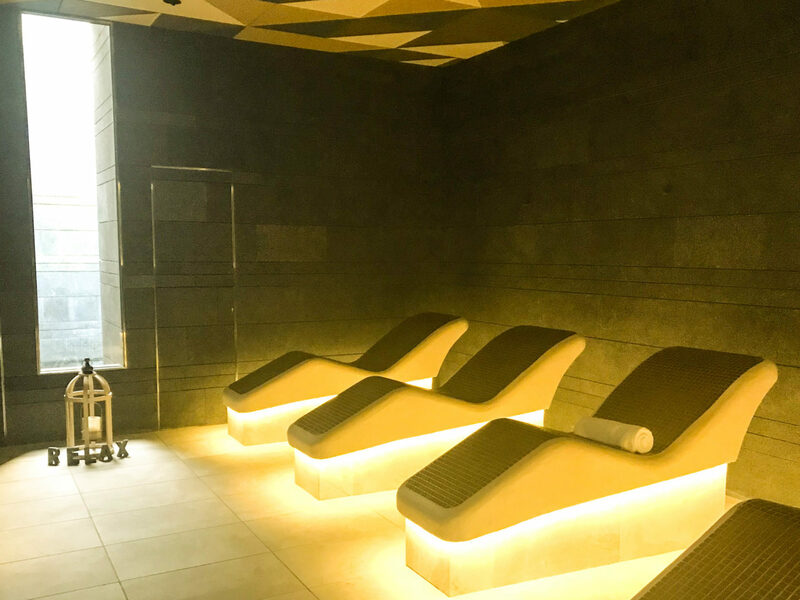 The whole area of the hotel from walking through the doors, past the pool and right up to the spa, offers total pleasure to the eyes with a quality service from the word go. A massive thank you to Lorena for making me actually feel 20 years younger and guess what? My skin stayed soft for weeks after. Your professionalism and soothing voice is a great asset for the customers and you did a wonderful job of taking good care of me. Your knowledge and expertise is truly an asset to the company. 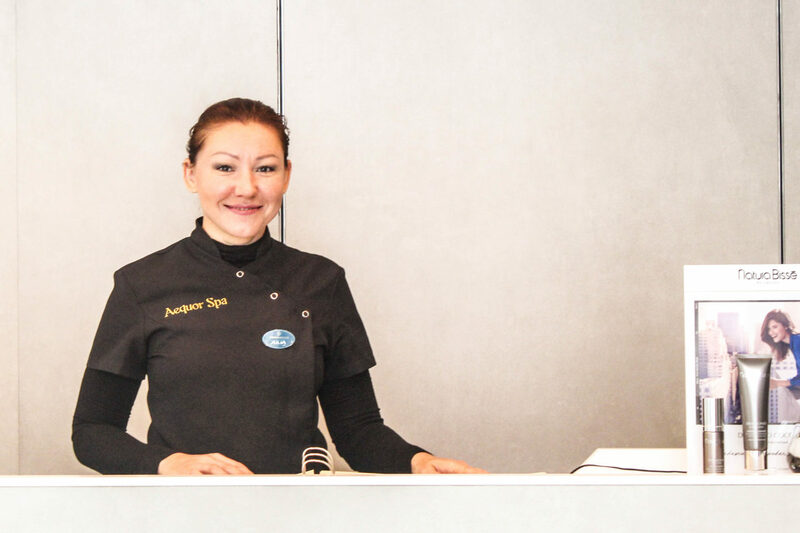 I would also like to say thank you to Maria who runs an amazing Spa and treatment centre. Your skills, attention to detail and ‘tip-top’ condition of the facilities are 10/10. I am speechless as to how you and your team took my stressful body and turned it into a relaxed, rejuvenated and lighter person. I was so impressed, I even bought a Vitamin cream. I have to say it! after this session, it is the first time in my life that I have actually felt healthy with my inner soul, mind and body, all synchronising together. You can book direct or purchase a gift voucher. Check out their website Adrian Hotels. If you are staying at their sister Hotel Colón Guanahani, directly across the road, ask at the receptionist who can offer you more information. There is a list of different options, treatments and facilities so the price will depend on what you select. My treatment was the full works which cost around €150 but you can opt for a lesser package such as face and feet. 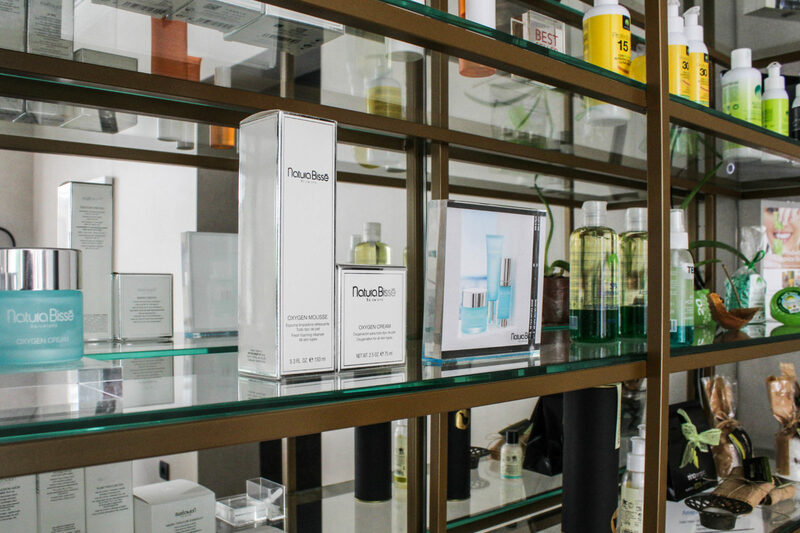 The choice is yours so take your pick of the great list of treatments on offer! Thank you Aequor Spa for making my holiday experience a truly memorable time! See you again, for sure.